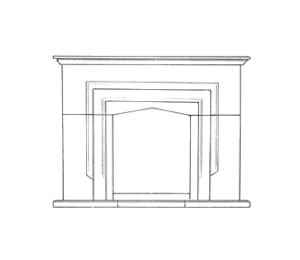 There is a driveway which customers can use down the right-hand side of the store. 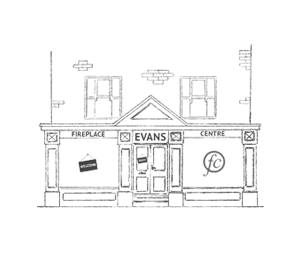 Alternatively, there are 2 hours of free parking on the streets surrounding Berkshire Fireplace Centre’s store or a Tesco, which is a 5-minute walk from the store. 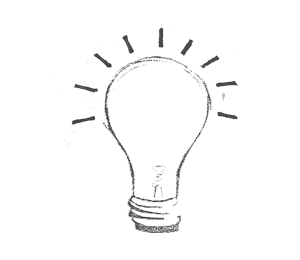 Additional car park information can be found here. 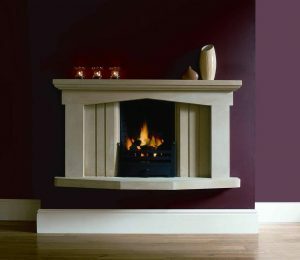 Berkshire Fireplace Centre's showroom is wheelchair accessible. 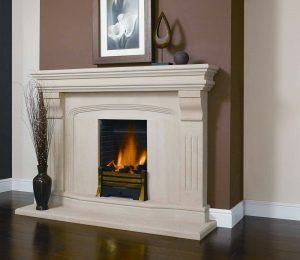 The team at Berkshire Fireplace Centre prides itself on offering impeccable customer service and has been providing quality fires and fire surrounds in Reading since 1998. 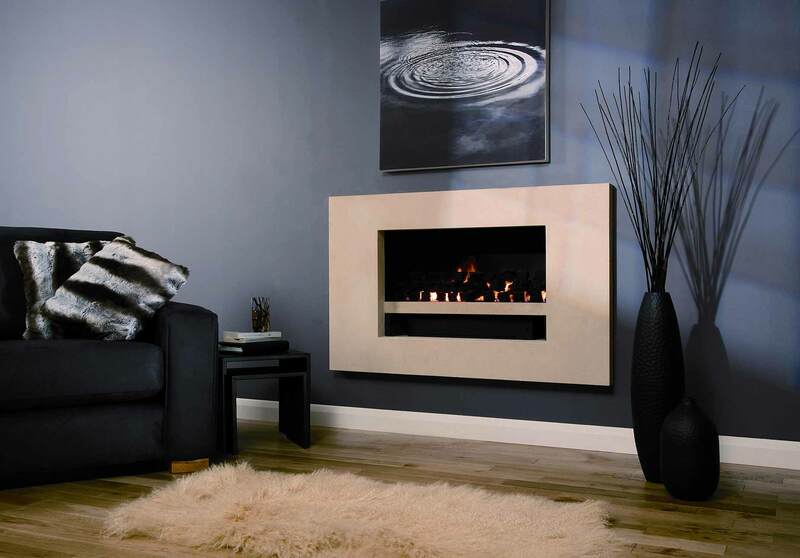 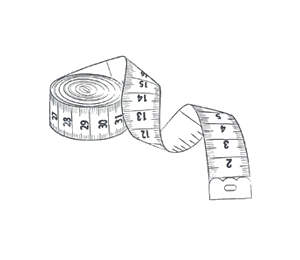 From the moment you walk into their showroom, you will be looked after by their friendly and knowledgeable team. 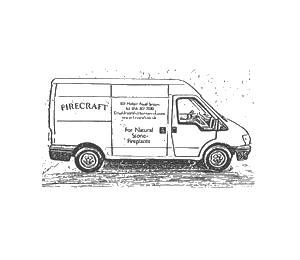 The team will be able to answer any questions you have about the design options in the FireCraft range as well as their range of fires, from traditional wood burning stoves to state of the art hole in the wall fires, that will compliment your surround. 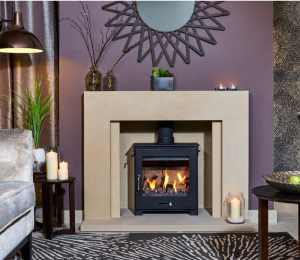 Berkshire Fireplace Centre’s showroom at 346-348 Oxford Road, Reading, is one of the largest fireplace showrooms in the Berkshire region featuring live fires, including gas, wood burning and electric. 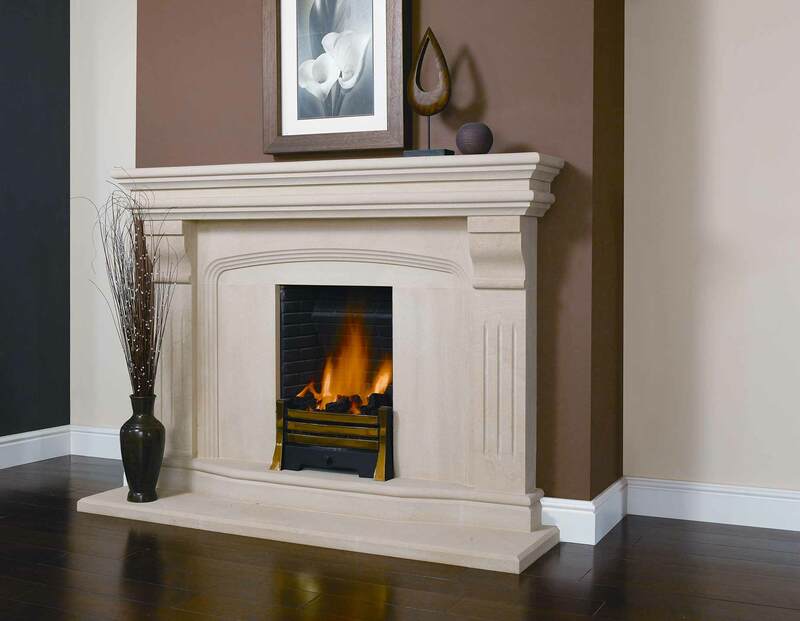 You’ll be sure to find the right fire to compliment your FireCraft stone fireplace. 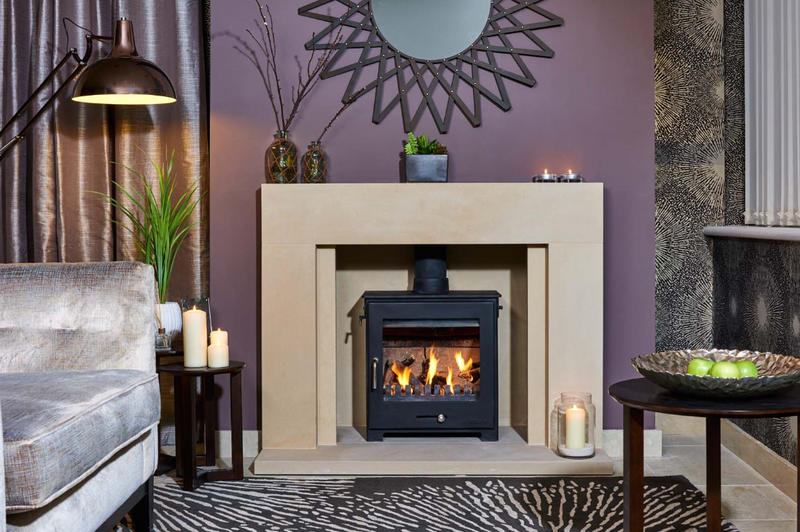 The showroom is based in Reading but serves surrounding areas in Maidenhead, Henley, Ascot, Bracknell, Wokingham, Newbury, Thatcham and Basingstoke. 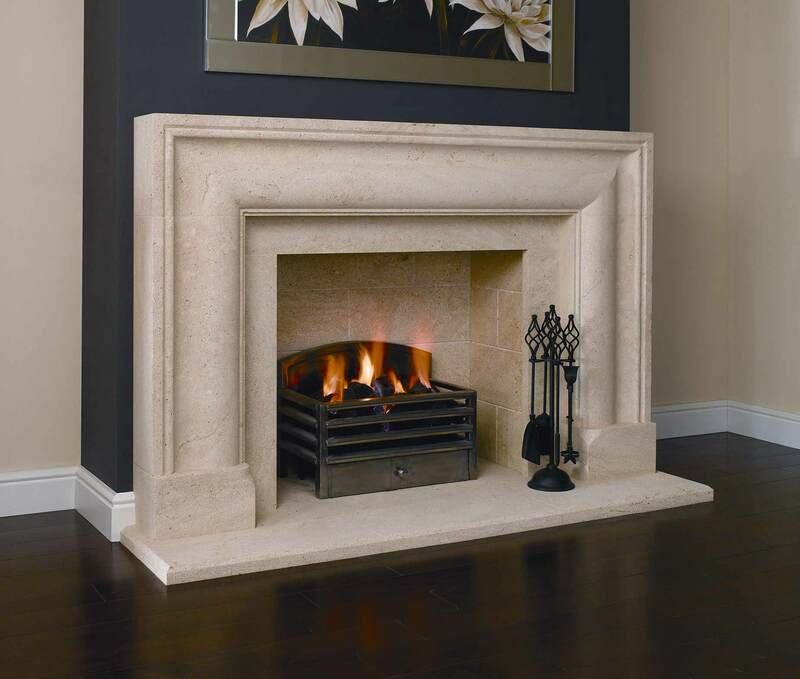 The team at Berkshire Fireplace Centre are happy to conduct a free home survey to take measurements for your made to measure stone fireplace and to ensure that your chosen FireCraft fireplace can be fitted safely. 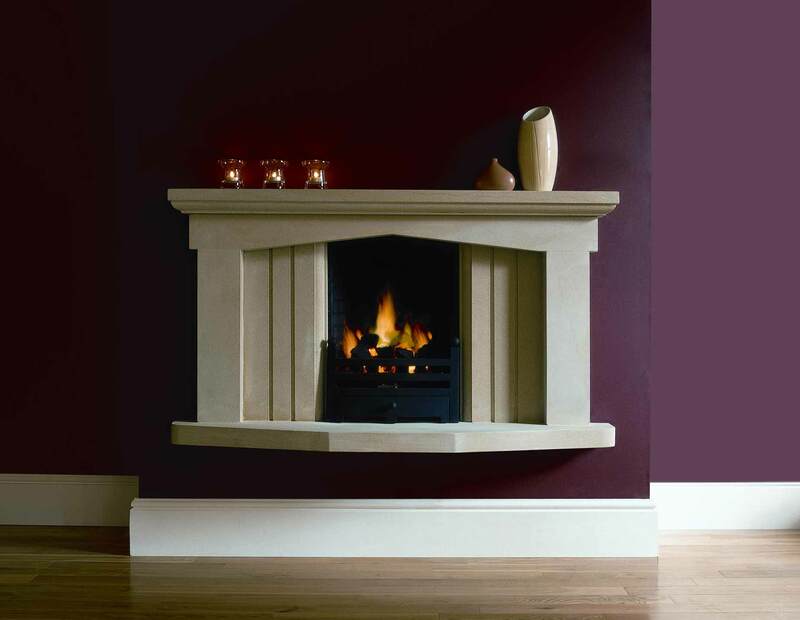 Once the survey has been completed, your fireplace will be fitted by their experienced team of engineers. 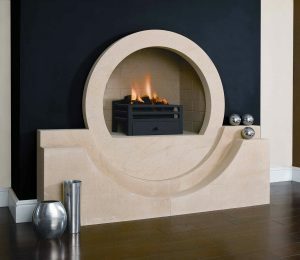 This can be completed at the same time as your new fire if you have chosen one. 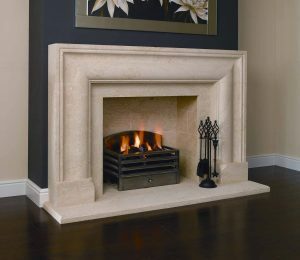 Get in touch with Berkshire Fireplace Centre to discuss your FireCraft stone fire surround and get your fireplace for your forever home. 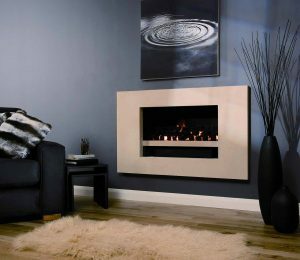 Berkshire Fireplace Centre's team of advisors are always on hand to answer your questions and offer advice on design or technical issues and can also advise you on the fuel efficiency of your preferred appliance. 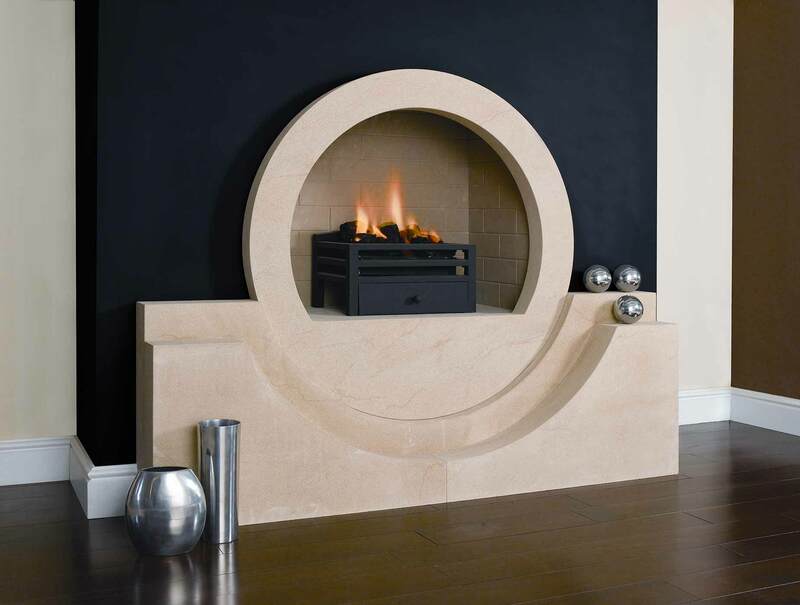 Whether you are interested in traditional or contemporary fire surrounds, they guarantee that you will be inspired by their products.